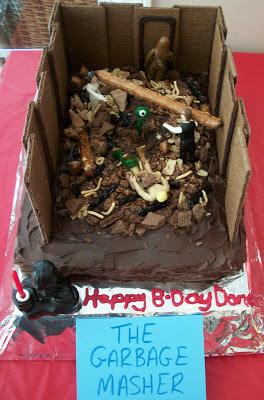 We have a lot of Star Wars goodies to post this week, but we will start out with the cake. My now 5 year old has never wanted just a normal cake. However, that is just fine. I love how he can think outside of the box! He did have some help from his Uncle Brian thinking up this one and I was fine with how easy it would be. The Garbage Masher happens to be his favorite scene from Star Wars so we tried to come as close to it as possible. It’s definitely original! The big Star Wars fans really appreciated this cake and just thought it was awesome! 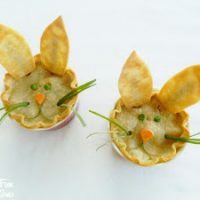 If you like this…you will want to check out all of the other Star Wars party ideas and food that we have posted this week! Okay you win. That is the best birthday cake I've ever seen! Well thank you! I still wish I would have had time to put Han and Luke in the Storm Trooper outfits maybe with fondant and a couple of other details that are missing. I am probably one of the few geeks that would notice this stuff!ha Glad you like it! This is such an awesome idea! 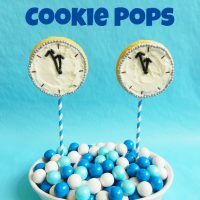 I'm so making this for my birthday. Thank you for sharing! YOU are A.M.A.Z.I.N.G! What a super fun Mom! think this is just too cute! Wow.. awesome! I have three star wars fanatics in my house! 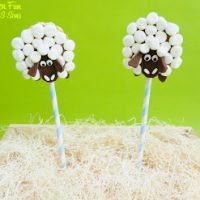 Can you please send me the instructions on how to make this cake. It is awesome! Thanks for all your star wars ideas! You're awesome! Thank you…so glad you like them!